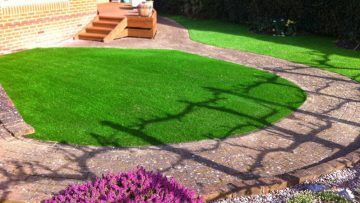 source for the highest quality and artificial turf installation expertise. 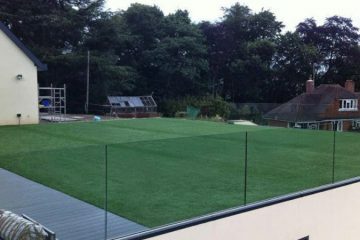 We have been completing installations as a team since 2009. 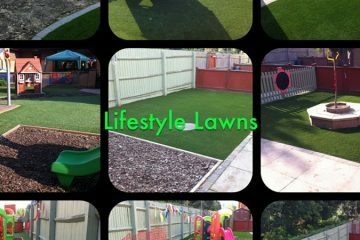 Which is a long time in such an embryonic industry. 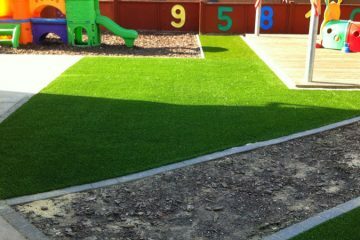 We have installed 100's of domestic lawns/ play areas/ public spaces to rave reviews. 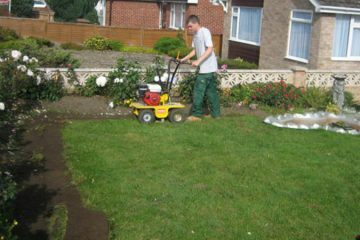 Also remember this is all we do. 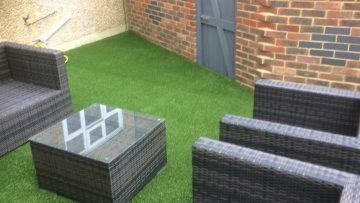 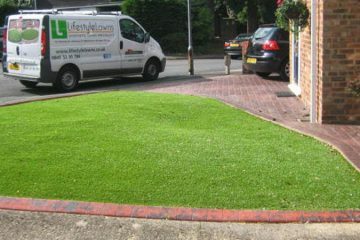 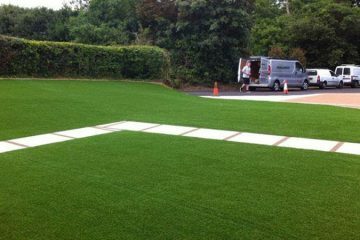 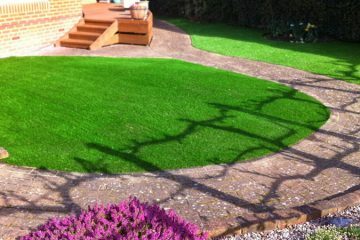 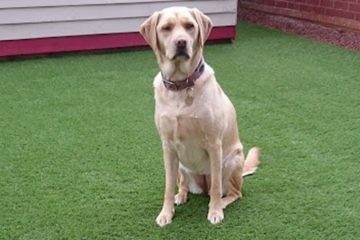 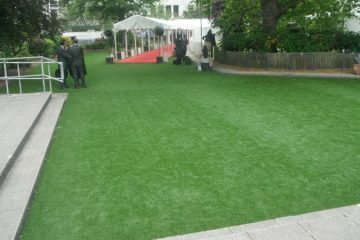 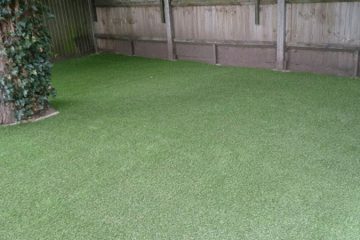 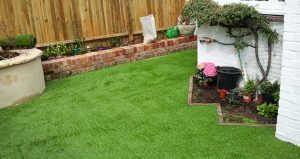 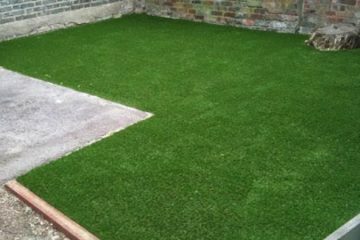 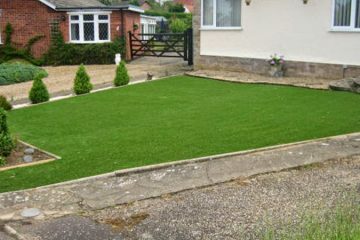 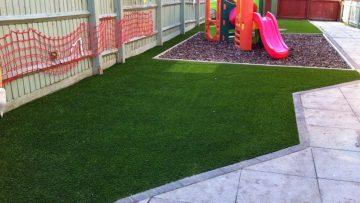 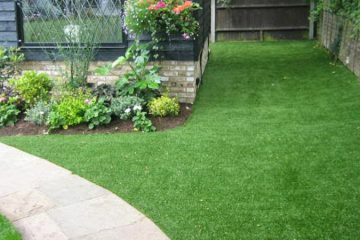 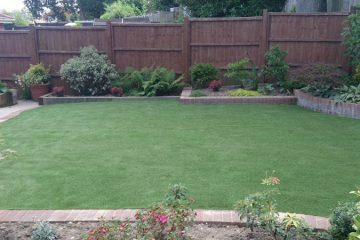 No fences, walls, gardening or roof's.......just great Artificial turf installation. 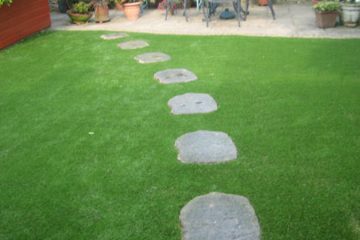 This means we are not tied to one factory and a prescribed range of turf . 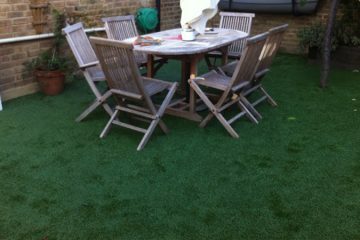 When we talk of installations completed we mean by us. 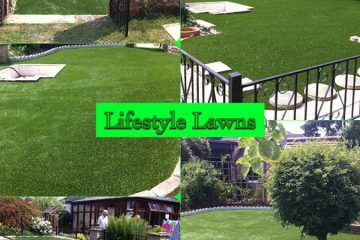 We purchase globally from Europe, the USA and of course the UK. 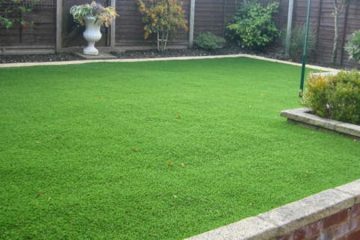 We operate to a strict quality standard having visited all the factories ourselves. 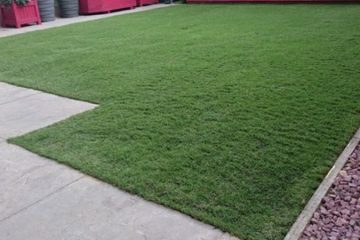 This means we are able to offer the latest in texture, softness, durability and cosmetics taking full advantage of the millions of £'s spent on turf development. 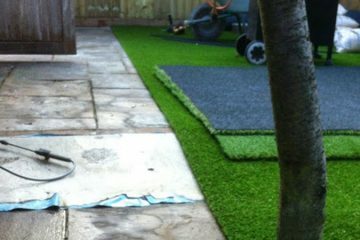 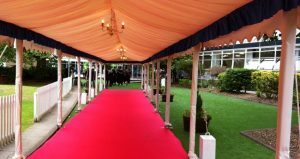 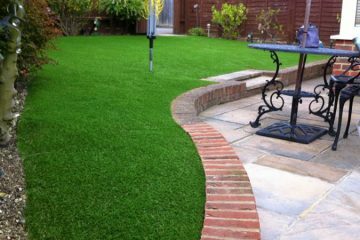 The combination of our quality turf, specialist groundwork and experienced teams means we can confidently offer great value for money.